As you might know, it’s quiet common in the games industry that some projects don’t worked as you would have expected. And despite many hours of non-stop, and all the energy you put in it, some projects just never made it to the shelves. While I was at Climax, I was working on an undisclosed Triple A Game. This project was cancelled in 2012 and the team could not talk about it or show anything. But someone on NeoGaff really wanted to find out and somehow managed to get some concept arts about this game. 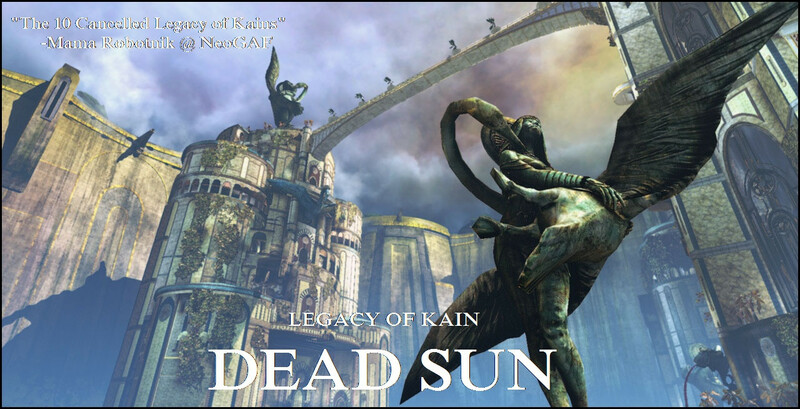 Then, Square Enix confirmed the project : Legacy Of Kain Dead Sun. My name is Arthur Rohart and I'm a Producer at EA Criterion Games. Breaking into the video game industry is hard and I had the opportunity to work with talented people that taught me many things. 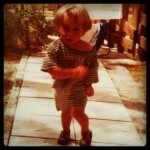 This is why I created this website: to share what I’ve learnt. The Last Jedi content is out!